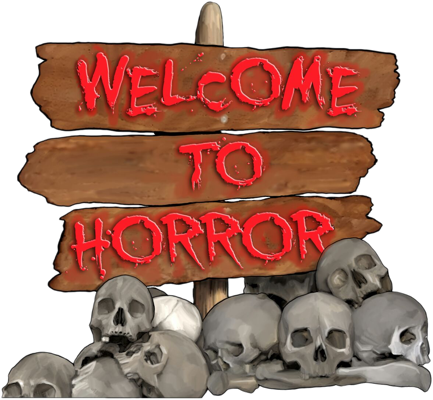 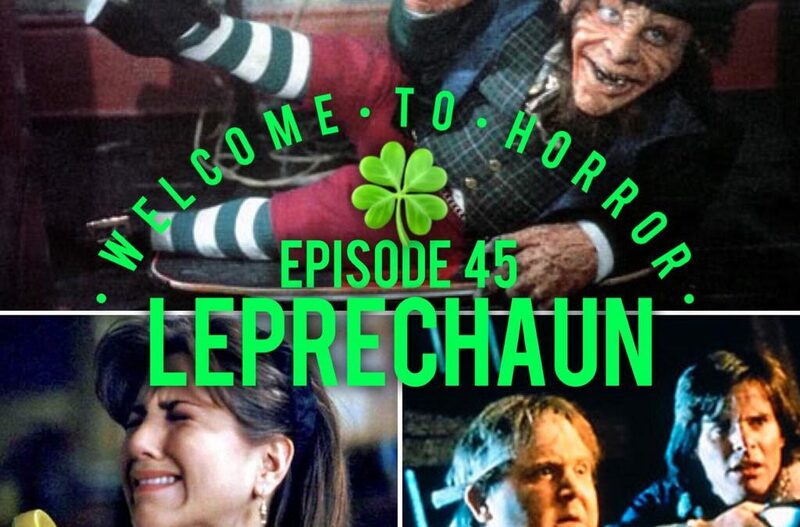 Welcome to Horror is a fortnightly show in which Lee and Adam introduce horror novice Chris to all the delights the genre has to offer. 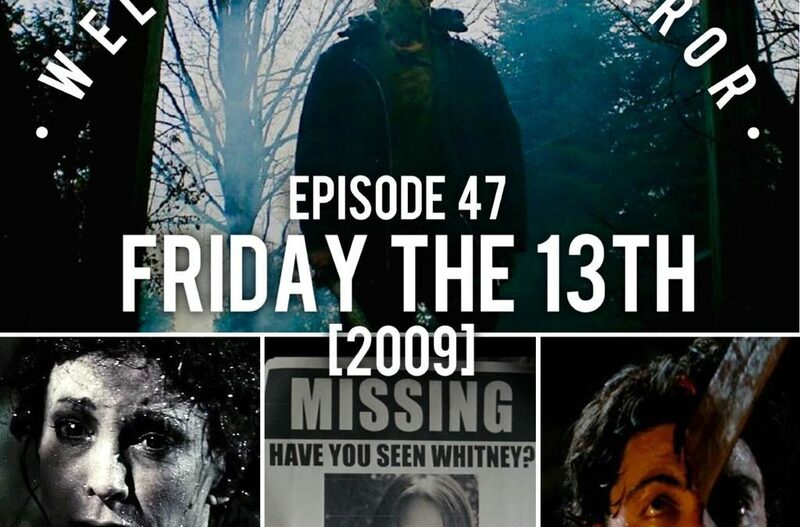 So whether your a seasoned horror fan or someone with a passing interest looking for an entertaining new look on the topic why not join us on our journey. 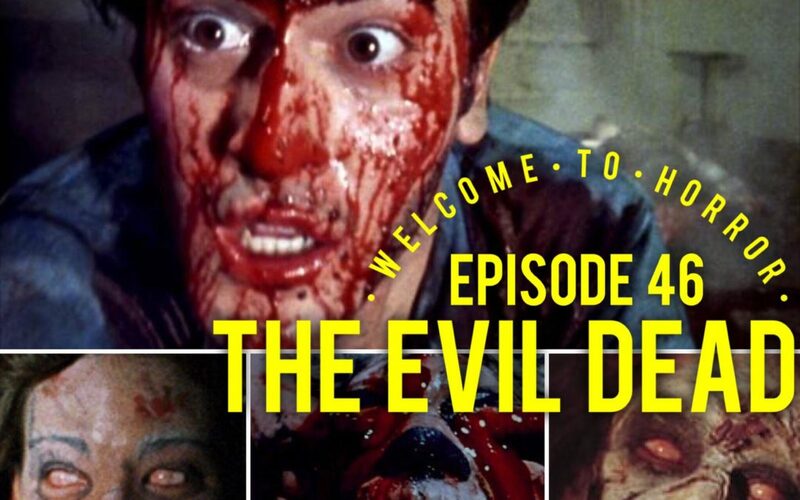 We have such sights to show you…..
We would love to hear your feedback, if you watched one of the films, any film suggestions you would like us to watch.